Palletainers are a heavy-duty corrugated solution used for the bulk storage and transit of loose fill products and fresh produce. 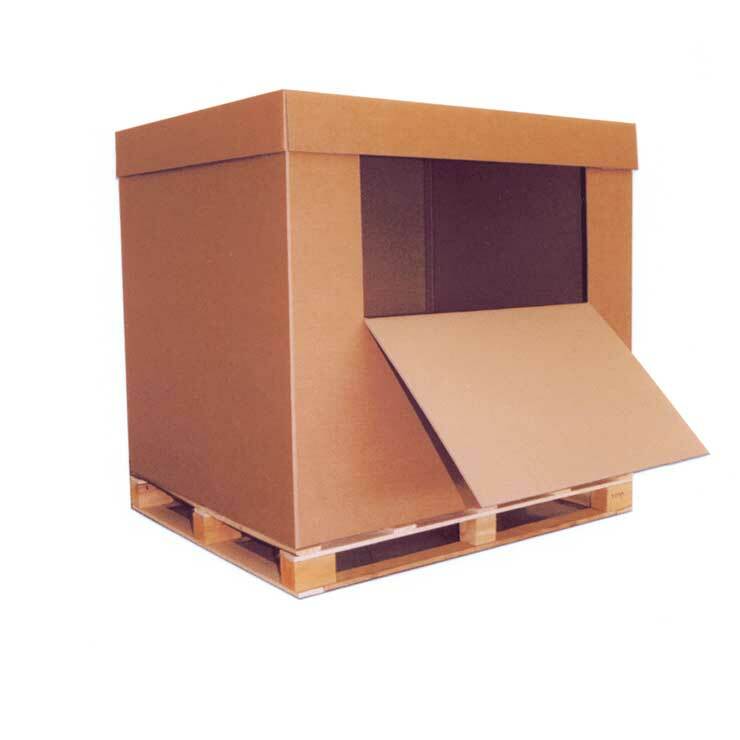 Palletainers provide a cost effective and environmentally friendly alternative to wooden and metal crates. 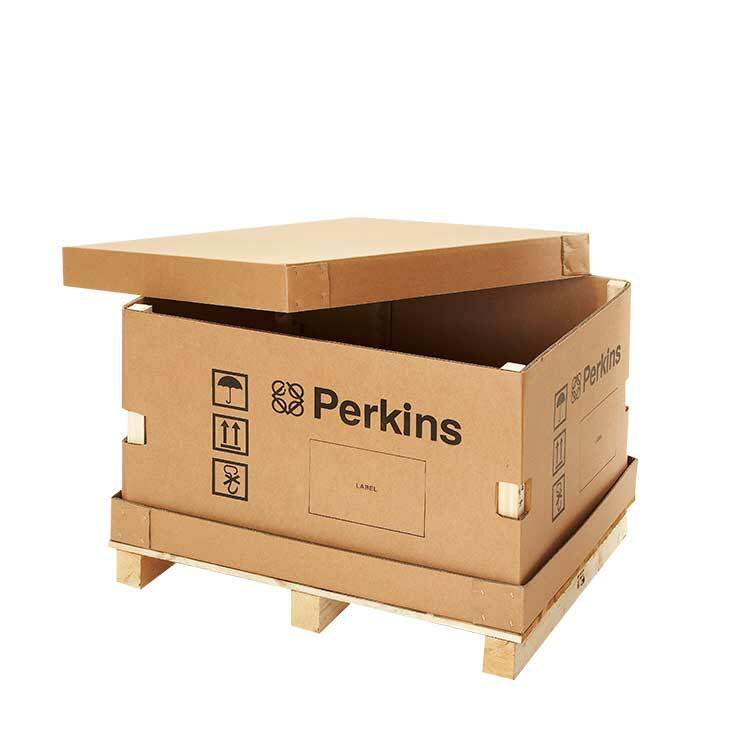 The heavy-duty but lightweight material decreases the weight of the load reducing your shipping costs and carbon emissions. Palletainers are designed to fit all standard pallet sizes or they can be made bespoke to your requirements. 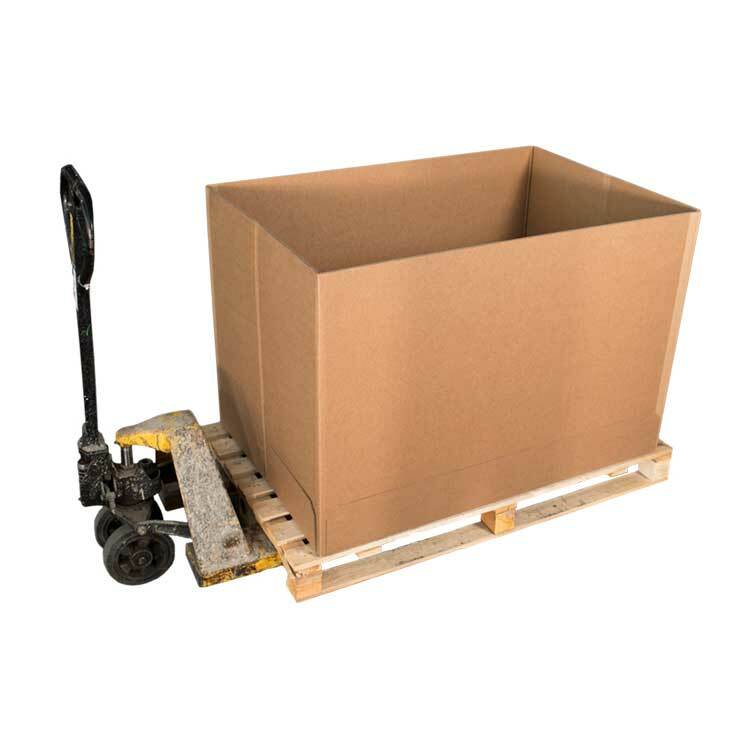 Produced in a light weight double wall board grade, they have the ability to hold up to one tonne of product and can be reused depending upon the nature of the contents.Optional features, such as wooden posts, can be added enabling palletainers to be stacked five high. 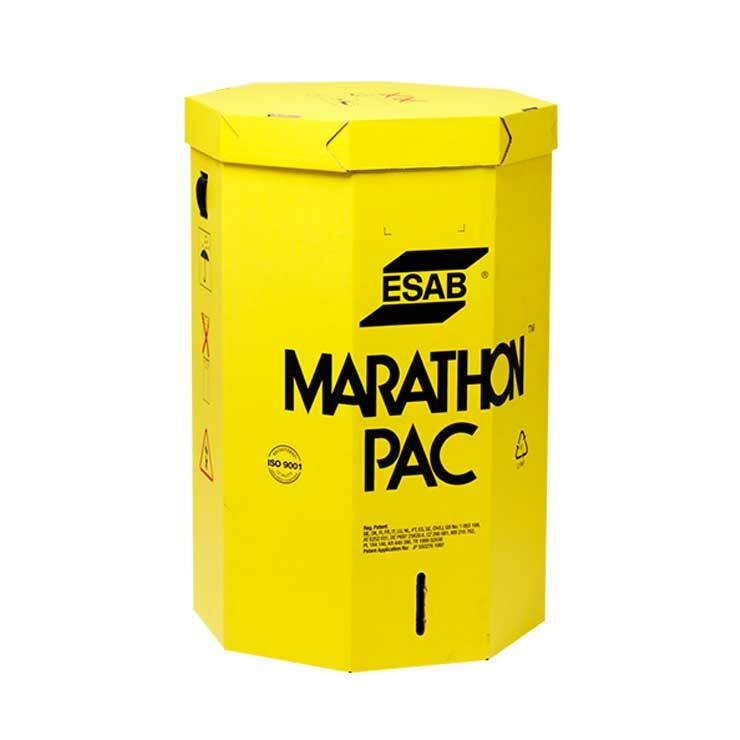 Palletainers can easily be disposed of and are 100% recyclable.